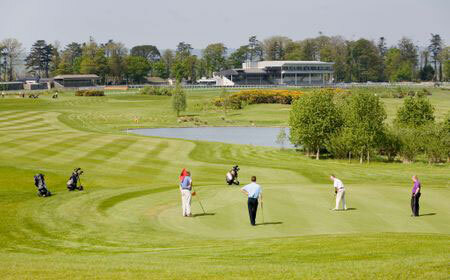 Gowran Park is the premier race course in the south east & 18 hole championship golf course. Located just 12km from Kilkenny city, Gowran Park is the ideal activity for a hen or stag party. woodlands of the Annally Estate. Visitors are welcome every day subject to availability. Groups bookings are available from 12 people or over with food and golf options. 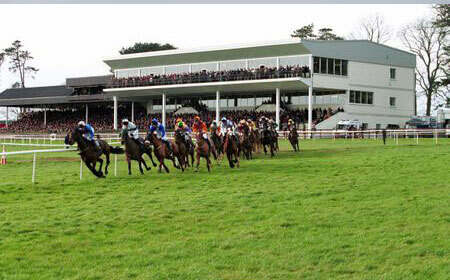 Gowran Park hosts 17 race meetings throughout the year. The racing experience at Gowran Park is great craic and a sure way to get your party started. Get dressed up and experience racing as it should be. Depending on numbers and availability we will try reserve a private area once we have ample notice but this is not guaranteed. Our Silver, Gold & Platinum racing packages cater for all racegoers. All packages include a free bus from the parade in Kilkenny city centre.